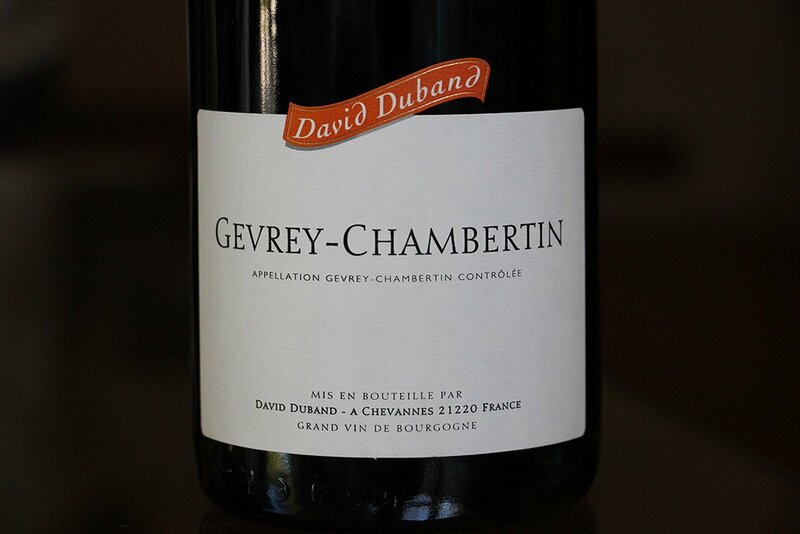 Inside the bottle: This elegant Gevrey finds it hallmarks from the village of Brochon, just to the north of the Gevrey-Chambertin appellation border. 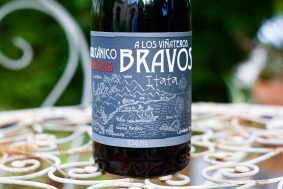 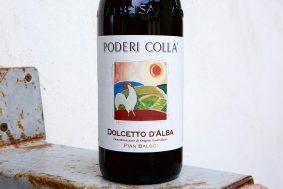 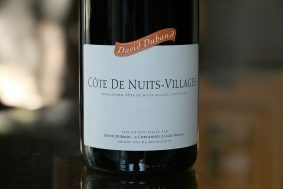 The fruit from this vineyard has been purchased since 2004 and has nearly 60% whole cluster influence. 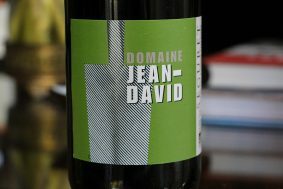 This area is home to another of my other favorite Gevrey wines made by Jean-Marie Fourrier. 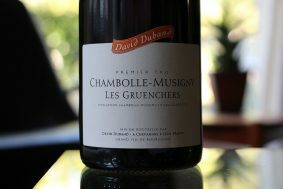 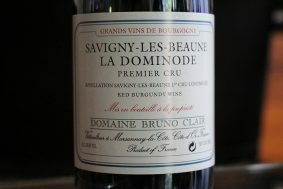 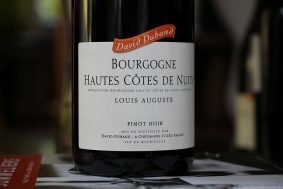 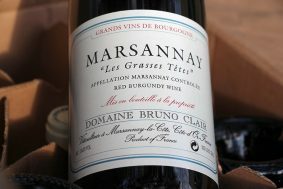 The area lends itself to the most elegant side of Gevrey and it is apparent in the delicacy of this wine. 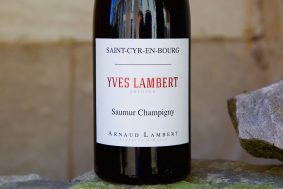 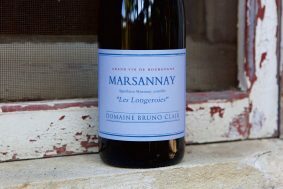 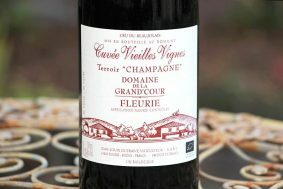 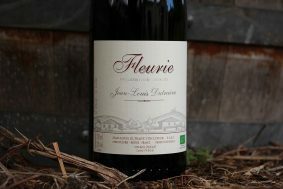 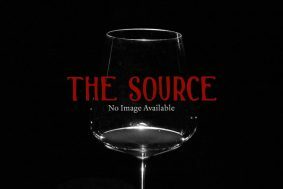 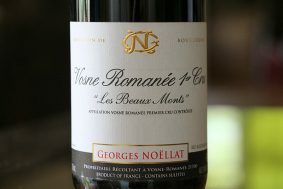 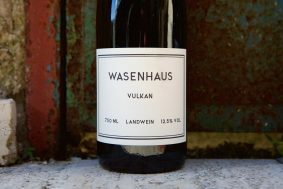 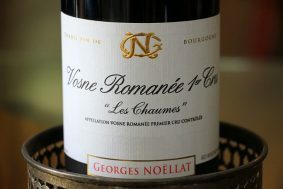 The wine expresses softer floral and light fruity red notes rather than the dense and powerful village wines that come from the lowest parts of the village in the dejection cone of the Combe Lavaux or the generously endowed village wines that sit below the Grand Cru vineyards. 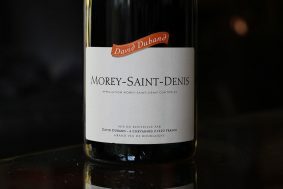 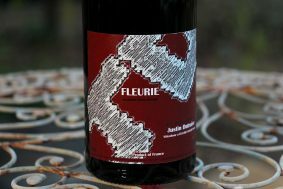 It is a fine and femine expression of Gevrey and it’s hard to ignore her charm.